We specialise in back and neck pain, knee, hip and shoulder conditions, post operative/ surgical rehabilitation, ankle injuries, and headaches. 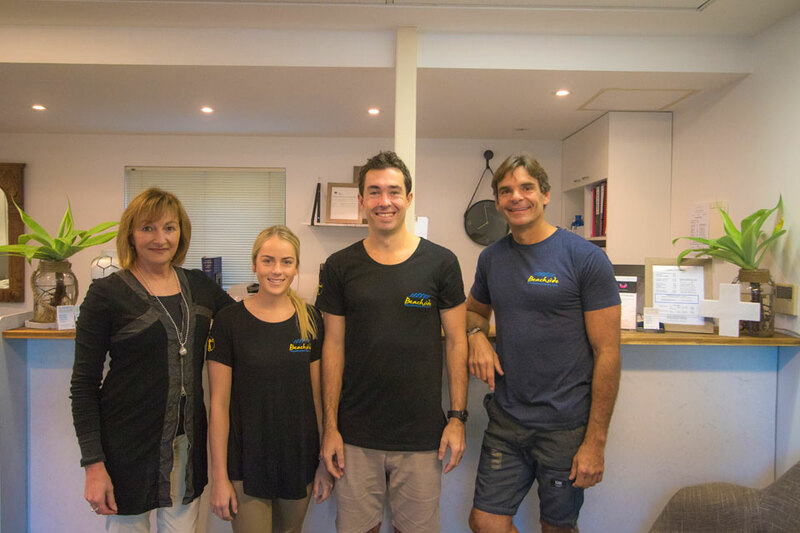 Beachside Physiotherapy and Sports Injury Clinic is Cronulla’s longest standing practice having been established for over 22 years. We pride ourselves on achieving excellent results for our patients, whilst ensuring they receive the highest standard of physiotherapy care in a friendly and relaxed environment. We have an extensive referral network with leading Sports Physicians, Orthopaedic surgeons, and podiatrists, should your complaint require referral we know exactly where to send you to ensure you will be given the best care available. We believe the reason for our longevity is simple; we care for our patients like they are family and we get great results. We also believe the best way to get you better is through the use of ‘hands on’ treatment. All our therapists continually participate in professional development courses to ensure our patients are receiving the most up to date assessment and treatment, allowing safe return to sport and daily activity as quickly as possible. We would love the opportunity to help you overcome your complaint or injury, rest assured you will be treated like one of the family. Beachside Physio uses Gaitscan™ technology which is a state-of-the-art electronic system that allows your physio to assess your foot mechanics with outstanding accuracy and reliability. 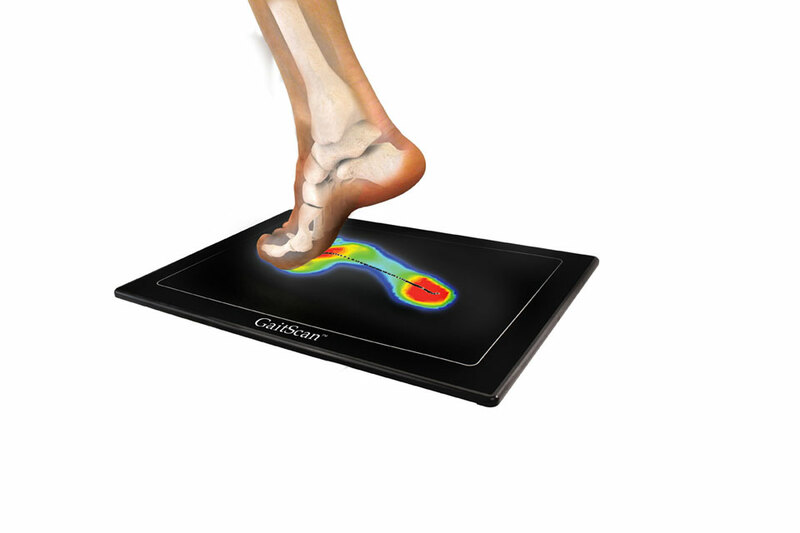 It detects abnormal foot function which may be causing various problems throughout your body. Shockwave treatment is frequently used in physiotherapy, podiatry, orthopaedics and sports medicine. In physiotherapy is it often used to treat variety of chronic tendinopathies including the Achilles tendon, rotator cuff tendons, patella tendons and “tennis elbow” as well as heel pain including plantar fascia disorders among others. 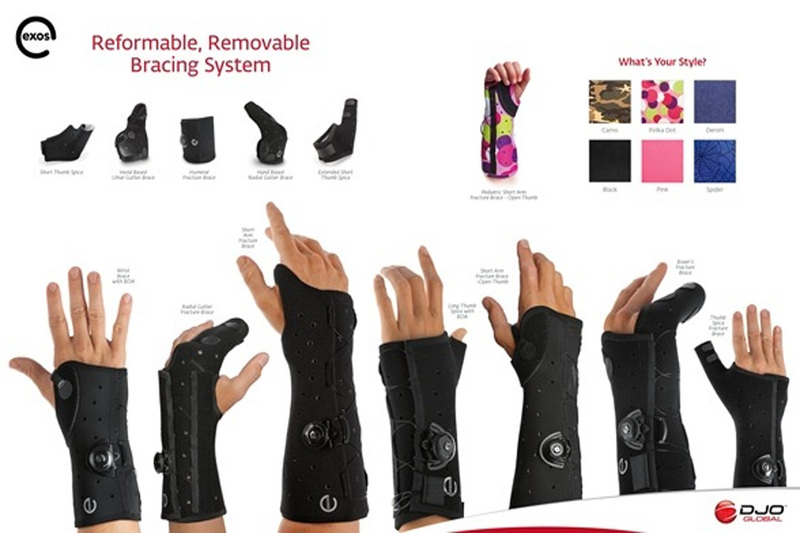 Exos® is a revolutionary, thermoformable technology, offering an adjustable and reformable solution. The Exos advanced technology allows our clinicians to mould the brace directly to the patient for the best possible fit, comfort and stabilization. The thermoformable material is light-weight, waterproof and can be easily cleaned. And best of all, no more annoying itching underneath the cast. 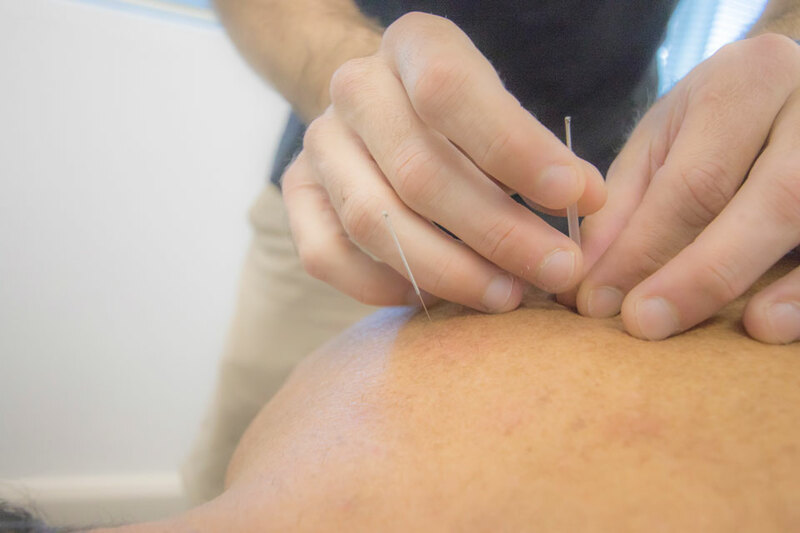 At Beachside Physio all our practitioners are trained in acupuncture and/or dry needling. This involves gently placing very fine needles into the muscles to alleviate pain and muscle spasm. It is quite rare to experience any pain with needling, we do not do trigger point needling which is extremely uncomfortable. AEPs provide support for clients with conditions such as cardiovascular disease, diabetes, osteoporosis, mental health problems, cancer, arthritis, pulmonary disease and more. AEPs are eligible to register with Medicare Australia, the Department of Veterans’ Affairs and WorkCover and are recognised by most private health insurers.